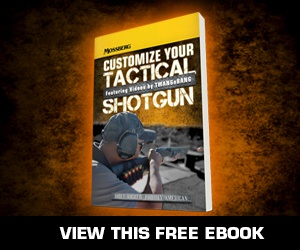 Mossberg Blog | Buying A Gun Online | O.F. Mossberg & Sons, Inc.
Before you watch this short video just know this: buying a gun online is completely legal. Let’s start with that premise, because it’s the truth. There are a host of myths today that cause the average shooting sports enthusiast often to assume that buying a gun online is impossible, but it’s not impossible, in fact, it’s very easy as long as you go through the proper channels. 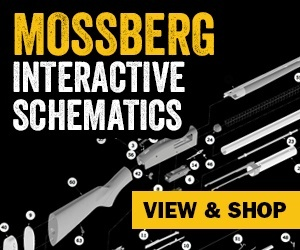 Buying online at Mossberg.com is virtually the same process! 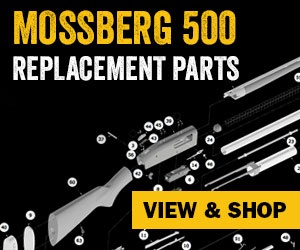 Mossberg has composed some tools on our website that make buying a gun online simple to carry out, and the best part is that you can find the lowest price. That’s right … you have options. Check out this video and we’ll walk you through it. Jason Cruise is a published author and the host of Mossberg’s Rugged American Hunter series. www.JasonCruise.com and @JasonLCruise on Twitter.